Corey leads the community engagement program for the Coalition to Restore Coastal Louisiana. He joined CRCL in 2012. 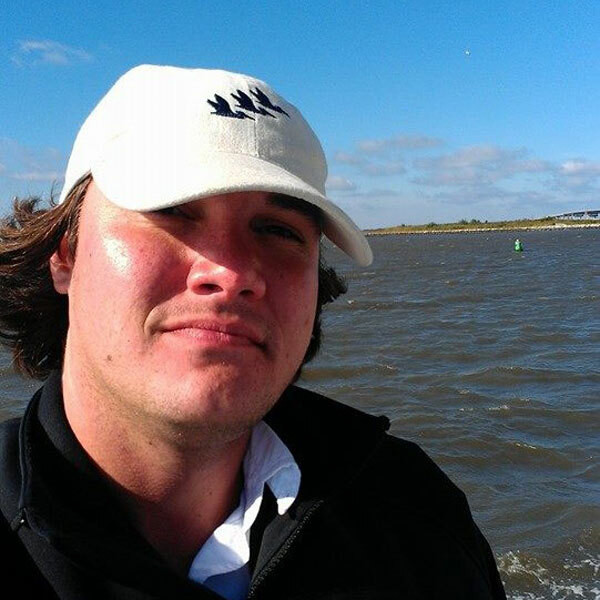 A 3rd-generation native of the New Orleans area and an alumnus of LSU, Corey received his Master of Sociology from the University of New Orleans through a research assistantship with the Center for Hazards Assessment, Response and Technology (UNO-CHART).